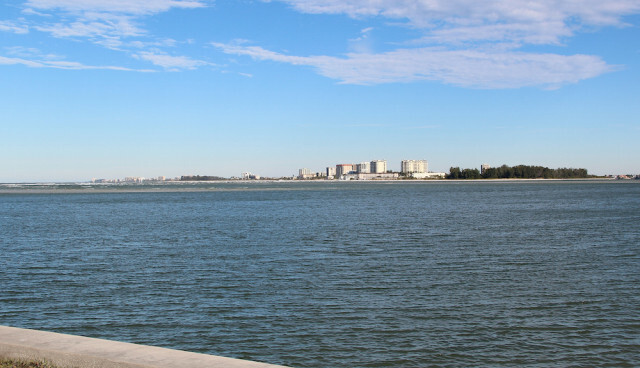 The Siesta Key Chamber of Commerce and the Siesta Key Association this week called for the Sarasota County Commission to press the U.S. Army Corps of Engineers (USACE) to undertake an Environmental Impact Statement on the proposed Lido Renourishment Project. At the same time, Lido Key residents and Sarasota City Manager Tom Barwin have made last-minute pleas to the Florida Department of Environmental Protection (FDEP) to issue a permit to the city and the USACE for the $19-million project. In a Nov. 29 letter to County Commission Chair Alan Maio, Gina Paduano Ralph, chief of the USACE’s Environmental Branch at the Jacksonville District Office, wrote that the federal agency did not believe an Environmental Impact Statement (EIS) was warranted for the Lido project, which has been designed to dredge 1.2 million cubic yards of sand from Big Sarasota Pass to renourish a 1.6-mile segment of South Lido Key Beach. 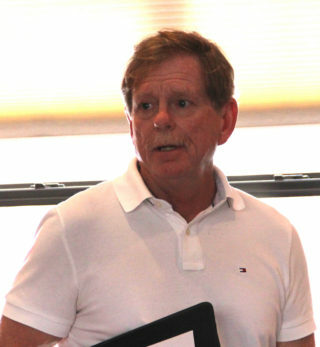 Just two days later, Dr. Stephen Leatherman, a professor and director of the Laboratory for Coastal Research at Florida International University, told an audience of about 110 people at the Siesta Key Association’s regular meeting that the more in-depth study of potential negative impacts on the pass and the shoreline should be a necessity before the project goes forward. The County Commission held its last two meetings of the year this week. No board member or staff member raised the issue of the USACE’s Nov. 29 response. The construction of the two groins has been proposed to help keep the sand in place on the beach between renourishments, which have been projected to take place from five to seven years apart. Smith pointed out that the commission’s Aug. 24 letter to the USACE, seeking the EIS, was prompted by the conclusions of the Atkins firm. 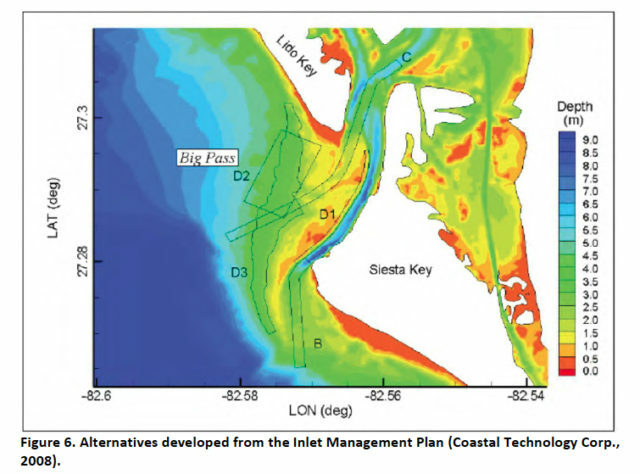 After it undertook a peer review of the USACE/City of Sarasota proposal — under contract with the county — Atkins’ team concluded that insufficient modeling had been performed to predict what effects the dredging might have on the pass or Siesta Key. 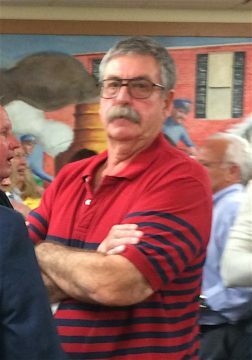 Smith noted that the amount of sand to be dredged from Big Pass during the initial renourishment exceeds the combined total for three previous such undertakings on Lido Key Beach. Those amounts were as follows, he continued: In 2001, 360,000 cubic yards; in 2003, 125,000; and in 2009, 464,000 cubic yards. Smith added that sand has been placed on Lido 12 times since 1964, “on an average of every 4 years,” and the average dredged amount of sand has been 253,000 cubic yards. 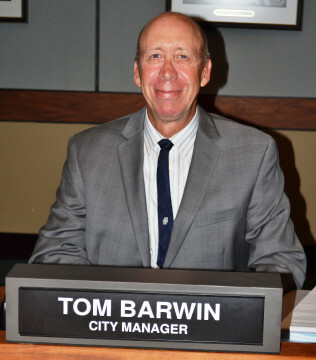 Given the fact that the county’s own Ted Sperling Park is located right next to the area where the groins are proposed to be built, Smith also questioned what would happen if the project resulted in negative consequences for park users and the park’s shoreline. Further, he asked what would happen if the Lido and Siesta Key beaches suffered serious consequences. 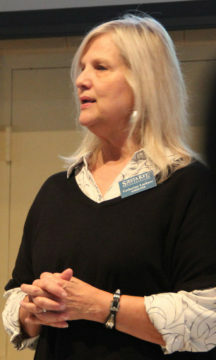 In a Dec. 12 email to the County Commission, Catherine Luckner, first vice president of the Siesta Key Association (SKA), pointed out that FDEP’s period for public comments on the Lido project would end on Dec. 15. She then asked the board whether it would respond to the USACE letter of Nov. 29. In an email to the County Commission last month, Save Our Siesta Sand 2 (SOSS2), a nonprofit organized to fight the dredging of Big Pass, also urged the County Commission to persist in calling for an EIS. SOSS2 has been raising money in earnest since the summer to file a lawsuit to stop any removal of sand from the waterway, if that proves necessary. Lido residents and city representatives continue to urge FDEP to issue a permit for the project. The letter further pointed out that sand from New Pass would be used, as well as sediment from Big Pass, over the planned 50-year life of the federal project. “Lido beach sand will always continue to drift south no matter what, thus ensuring Siesta Key will continue to receive sand,” the letter added.